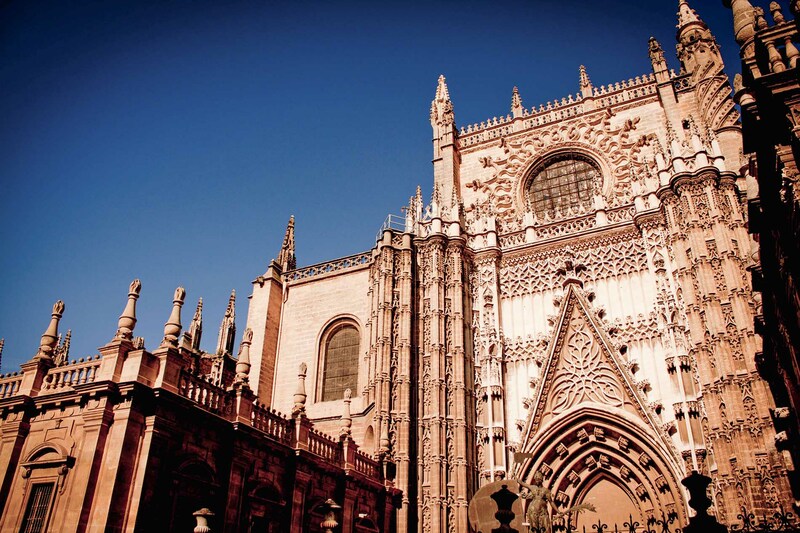 Seville’s gothic style Cathedral is the biggest in the world and its Giralda tower has spectacular views. Allow the beauty and mystery of the Reales Alcázares Royal Palace and gardens to seep in and let yourself be charmed by the old Jewish Quarter of Santa Cruz where you will find out about Carmen, Don Juan Tenorio, as well as the tragic massacre of 1391 and the legend of the beautiful Susona. Send me a message using the form provided on this website and I will contact you as soon as possible in the hope I can be of assistance. You can contact me by phone at (0034) 644 576 712 at any time for whatever doubt you might have. My email address is guiaensevilla@gmail.com, I will be pleased to help you by email.